The Trico board of directors late yesterday took steps to adopt the name Kingsley Dam for the major unit of the Tri-County power and irrigation district. The name thus chosen memorializes the late George P. Kingsley, who throughout the last 20 years of his life contributed more in means, time and energy to this particular public works movement than any other person. Heretofore the unit has been informally called the Keystone dam, because the location is close to the town of Keystone. The latter, however, is below the dam and bears no relation to the unit except proximity, and that is a matter of some four or five miles. George P. Kingsley was the father of Dr. D.W. Kingsley who has been president of the district organization since it was organized under the law known as Senate File No. 310. He piloted the movement through its most discouraging stages, never faltering in the face of almost insurmountable obstacles, and donating constantly to the funds which were required for its promotion. 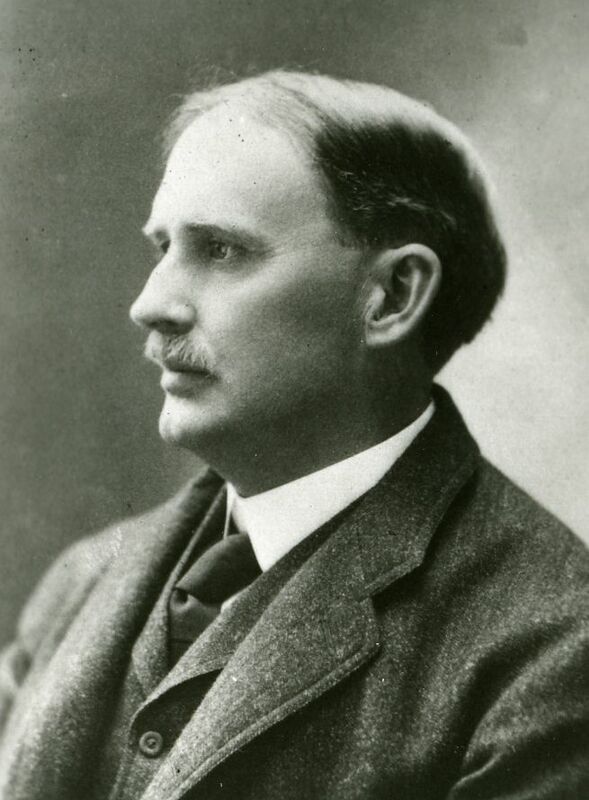 Countless trips to Washington, long stays at Washington and at the state capitol, attendance at meetings without number in Nebraska, and unceasing labor with scientists, technical persons, industrial leaders and others who had a part in shaping the project and bringing it to the favorable attention of the public, were all a part of Kingsley’s contribution. The action of the Trico board is in full compliance with the PWA rule forbidding the naming of public works units after living persons. Though an exception was made in the case of the Norris, dam, the rule otherwise has been invariably observed with reference to all structural units of major importance. The death of George Kingsley preceded the approval of Tri-County by the president and the public works administration. Though he did not live to see the full realization of the dream to which he and a few others had dedicated the later years of their lives, he had definitely concluded that on the basis of merit and the opportunity provided through the government’s enlarged participation in public works that sooner or later constructions and operation of the project was inevitable. Authority was given by the board of a request to PWA that the official name be recorded in the files, maps, charts and other records at Washington. The Kingsley Dam will create a lake that will extend back the river for a distance of 23 miles. 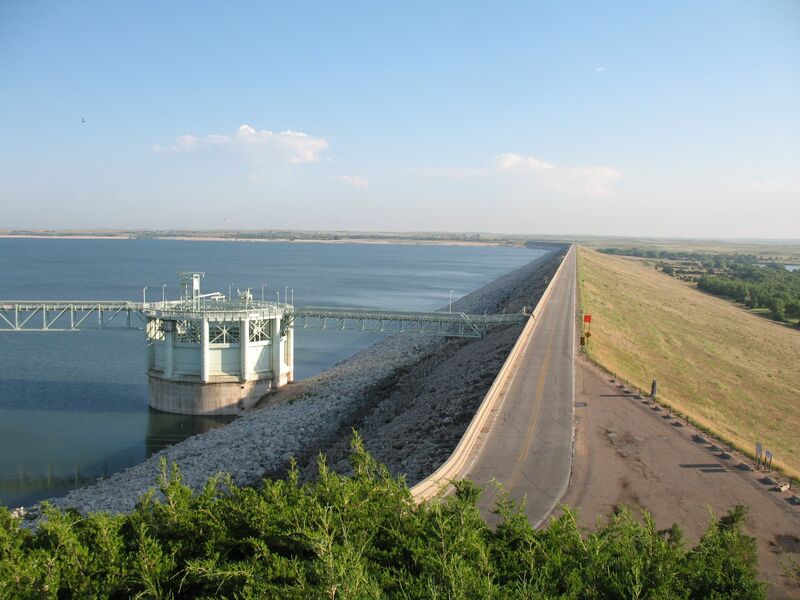 It will be one of the largest inland bodies of water in America, next to the Great Lakes, and the dam itself in size will rank second in the world to Fort Peck in the earth fill classification.